In the magazine’s September edition, it credits Duke Energy's economic development team and its successful collaboration with state and local partners for delivering more than $4 billion in capital investments and more than 14,000 new jobs in 2016. 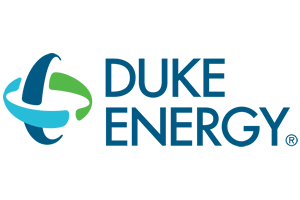 Duke Energy has been featured on the list every year since 2005. In 2016, the company’s economic development team focus areas included the acquisition of Piedmont Natural Gas, which brought new service territory in the Carolinas and Tennessee; expanding the business recruitment team in key cities across the United States; and forming an electrification team to lead Duke Energy’s efforts to promote wider adoption of new and emerging grid-enabled technologies, including electric vehicle charging infrastructure.